Advocacy, through studies, of partnerships involving local board and institutional partnerships to improve early at-risk detection, access, and achievement. 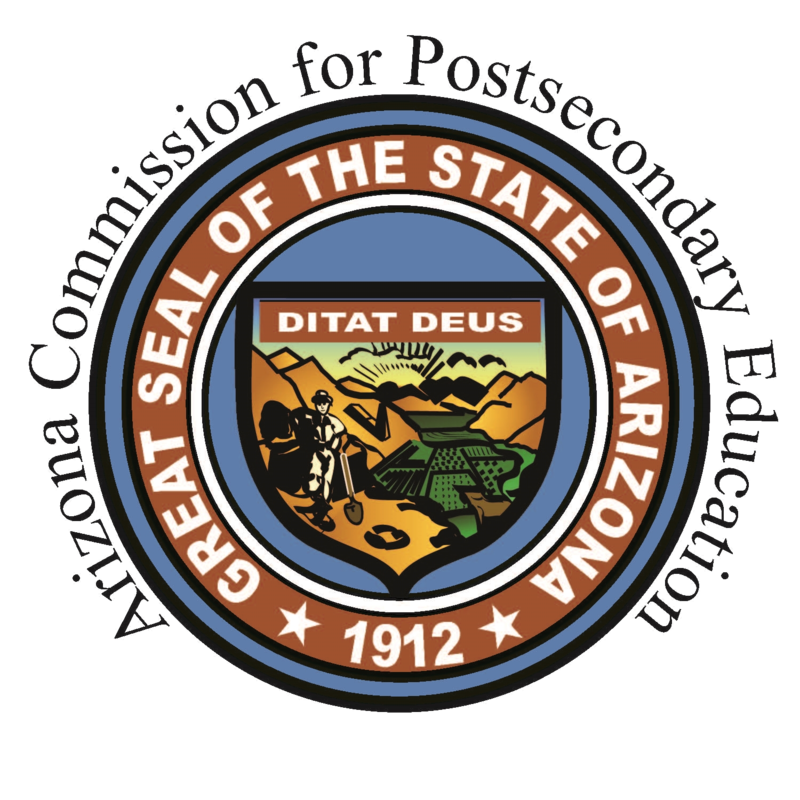 Advocacy, through studies, of policies that stimulate the responsiveness of the public school and postsecondary community to current and future public needs. All students succeed in higher education as a result of quality research that shapes policy on critical issues. 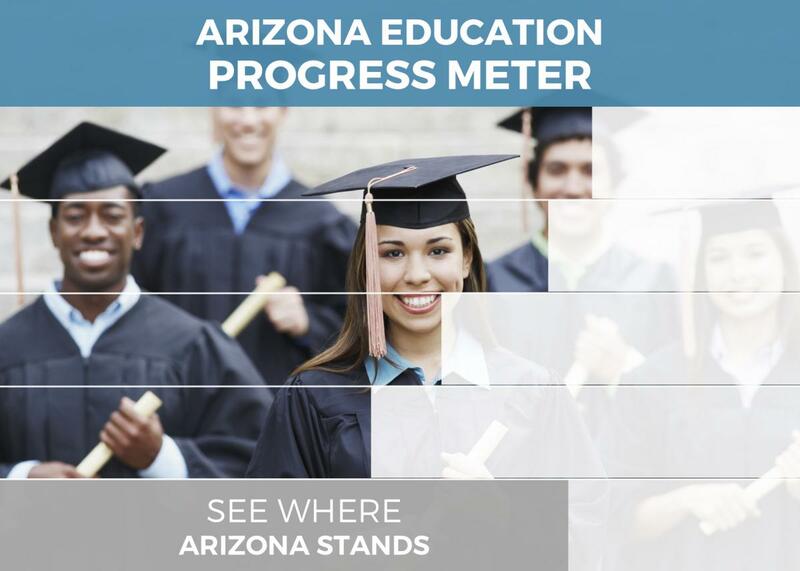 To stimulate through studies, statewide discussion, and debate, constructive improvement of Arizona minority student’s early awareness, access and achievement throughout all sectors of the education pipeline.